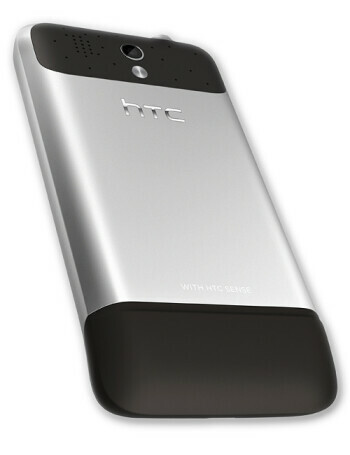 This is the American version of HTC Legend. 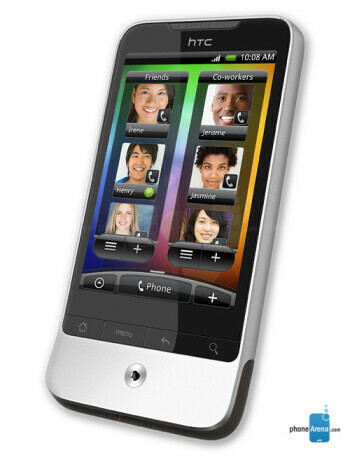 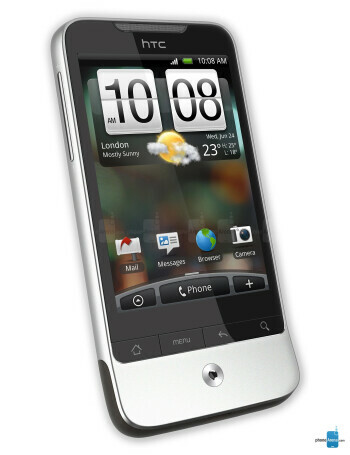 The handset offers a stylish design for users who care how their gadgets look. 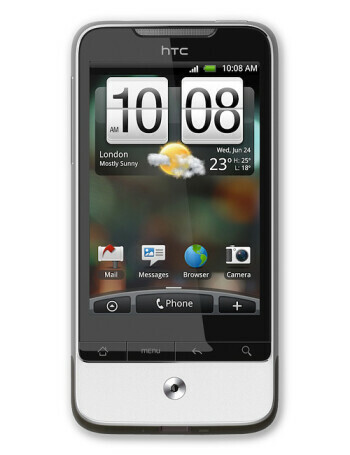 The Legend is an Android smartphone with a 3.2-inch AMOLED screen and a 5MP camera.